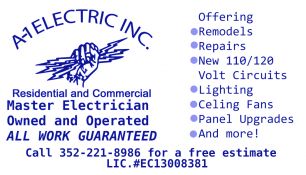 The town of Chassahowitzka and the Chassahowitzka River in the southwest corner of Citrus County are rich with history. 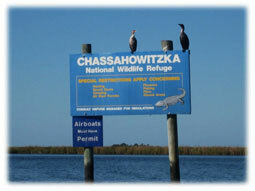 Bordered on the west by the Chassahowitzka National Wildlife Refuge, the 33,919-acre Chassahowitzka Wildlife Management Area is part of a larger region of protected public lands stretching 200 miles from Pasco County to the Apalachicola River. Within Chassahowitzka an extensive expanse of hardwood swamp is punctuated with creeks, marshes, scrub islands, and springs. 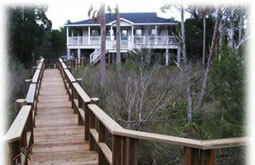 Here you can hunt deer and waterfowl or hike along trails through rare sandhill and scrub communities. Thousands of years before Europeans arrived, Native Americans hunted, fished, and gathered wild plants in the Chassahowitzka area. Evidence of several Native American campsites and burial mounds have been discovered in Chassahowitzka. In the late 1830’s Seminole Indians were known to have been in the area during the Second Seminole War. They gave the region the name Chassahowitzka, meaning “pumpkin hanging place.” The pumpkin referred to was a small climbing variety that is now rare and perhaps even extinct. In the early 1900s virgin bald cypress and southern red cedar were harvested in the swamps. At one time approximately 1,500 laborers and their families worked the logging mills and lived in Centralia. When the area was logged out it became a ghost town. In the past few decades much of the land in the Chassahowitzka area has been purchased by the Florida Conservation and Recreation Lands (CARL) program to preserve the environment, protect the native species of plants and animals, and to provide an upland buffer for coastal lands. The Chassahowitzka River is a pristine spring fed river home to hundreds of species of birds including the Bald Eagle, and is a common refuge for the West Indian Manatee. 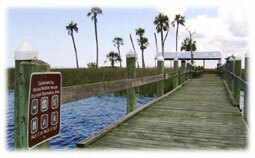 In 1941, approximately 31,000 acres of its saltwater creeks, freshwater tributaries, and hardwood hammocks were recognized as Chassahowitzka National Wildlife Refuge. The headwater of the river is Chassahowitzka Spring, a first magnitude spring. A group of smaller sister springs are located in a creek just up from the main vent. Several of these sister springs are connected via underwater caves that snorkelers can dive through while holding their breath. It is common to catch fish species such as Spotted seatrout, Redfish, Common snook, Striped Mullet, and the Blue Crab which is often netted or trapped by local fishermen. Several species of herons and egrets, including the Great Blue Heron and the occasional large alligator also make their home along the Chassahowitzka River. 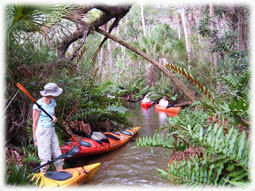 Downstream you find such colorful areas as Buzzard Bay and Dog Island as well as John’s Island and the Gulf of Mexico. The Whooping Crane Eastern Partnership (WCEP) has been releasing young whooping cranes in the Chassahowitzka area since 2001, as part of an ongoing project to reintroduce a migratory population to eastern North America. This population currently numbers under 100 birds in the wild, in addition to the 14 birds currently being led southward behind ultralight aircraft. 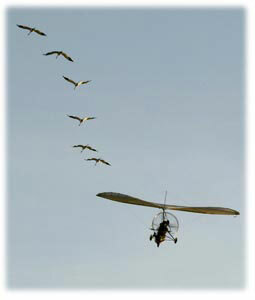 The large birds typically arrive between early December and mid-January. Chassahowitzka offers a sanctuary for nature lovers seeking to be closer to nature and the way Old Florida was hundreds of years ago. 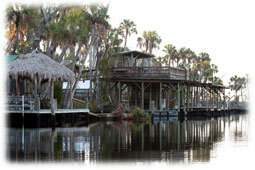 Many waterfront homes and stilt homes in Chassahowitzka offer a peaceful coexistence with the environment and the wildlife.